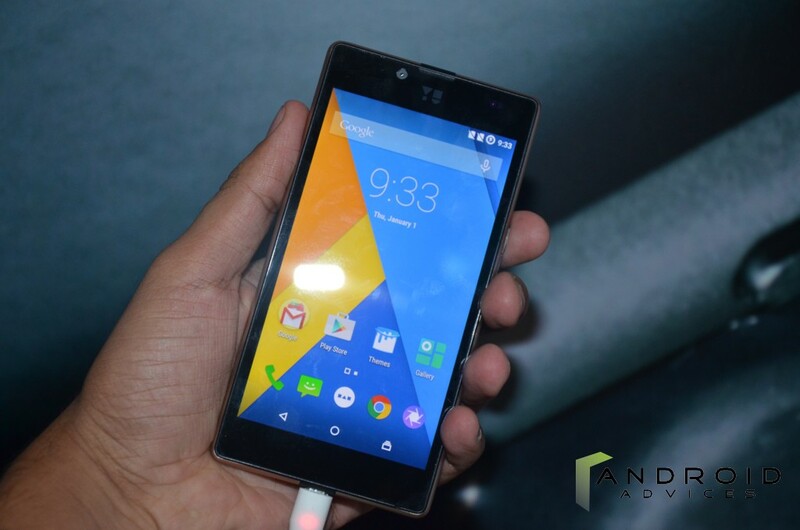 Micromax’s new company YU Televentures launched a new smartphone “Yuphoria” at an event today. Yu for the last month or so has been teasing the smartphone. 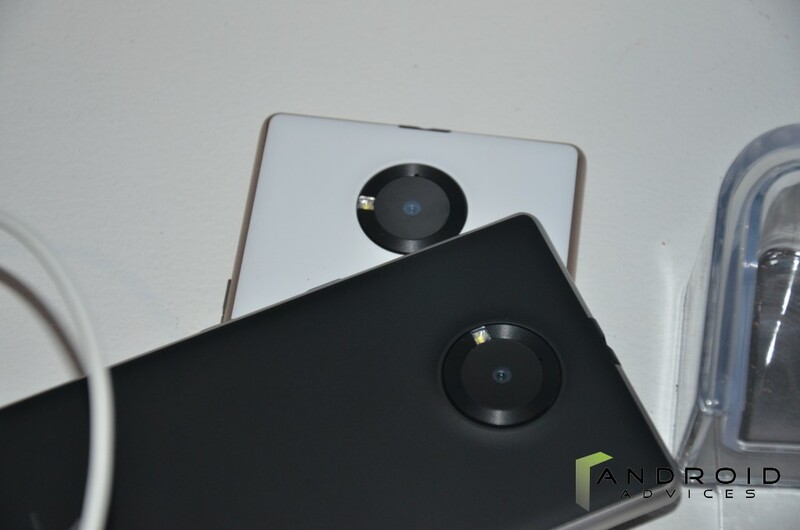 Yu has crowdsourced the name of the phone, which was earlier codenamed Project Caesar. 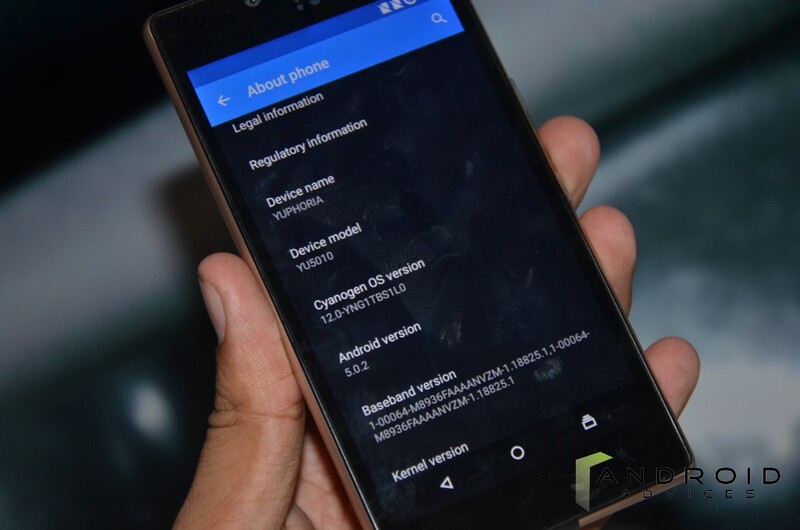 Yu Televentures has partnered with Cyanogen last year to offer a customised user experience to buyers of its Yureka smartphone. We got to check out the smartphone at the launch event. Here are our hands-on impressions. 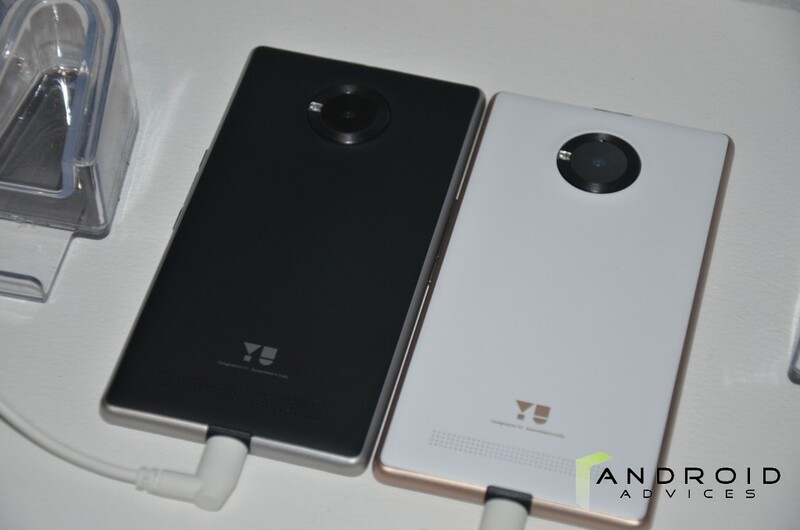 Yu Yuphoria features a 5.0 inch Full Lamination Technology, 1280 x 720 HD, TFT IPS, 16.7M Color with 294 PPI. The display is protected by 3rd generation gorilla glass – 5x tougher and also scratch and fingerprint resistant.It runs on a 64-bit 1.2GHz octa-core Snapdragon 410 SoC, coupled with Adreno 306 GPU and 2GB of RAM. The smartphone has a very good build quality. The metal frame have rounded edges unlike the Xioami Mi4 and the smartphone is very comfortable to hold as well as for the single hand use. The back cover is made of plastic and has a matte finish. The back cover is removable. 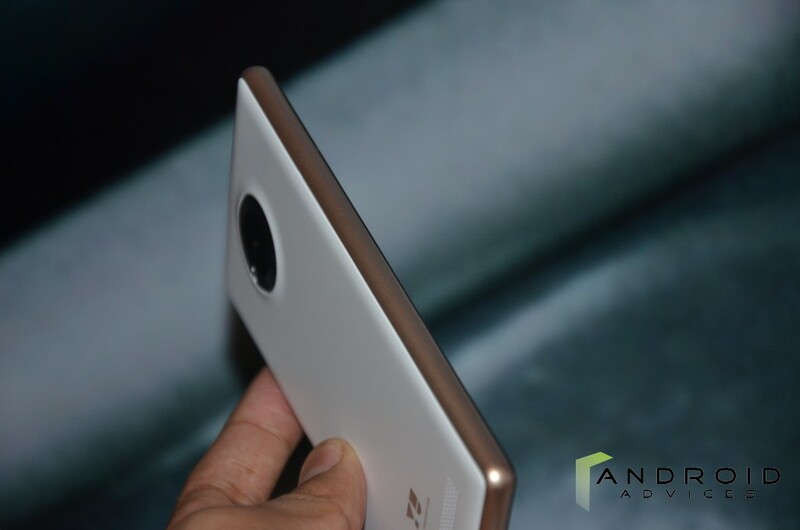 On the camera front, the Yuphoria has an 8-MP rear camera and a front-facing 5-megapixel, 4P lens, and an 86* Wide FOBWide Angle camera. The Yu Yuphoria goes through a number of processes including pre-bending, stamping, welding, laser etching, sandblasting, and polishing. The sleek matte finish on the smartphone is achieved after extreme cycles of sandblasting which company learnt from the automobile industry. While manufacturing Yuphoria, the team filed four patents including one for antenna layout for LTE devices. 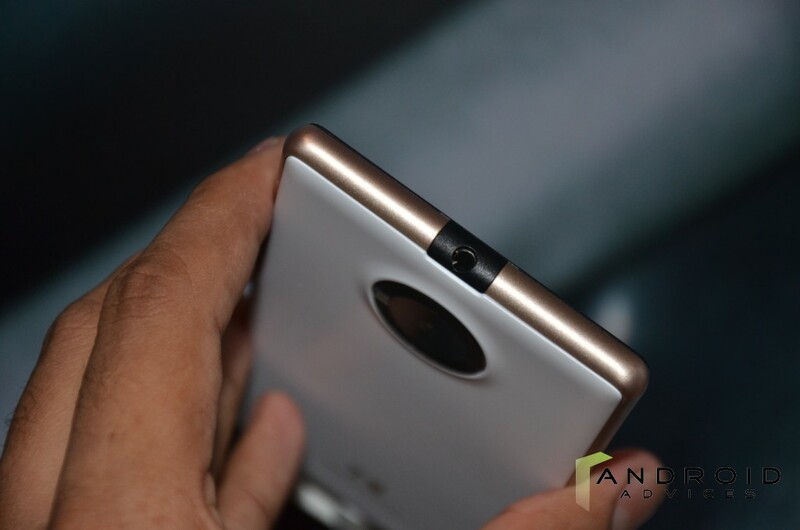 In Yuphoria smartphone, the 3.5mm audio port at the top, the camera lens and the micro-USB port all are centrally aligned. 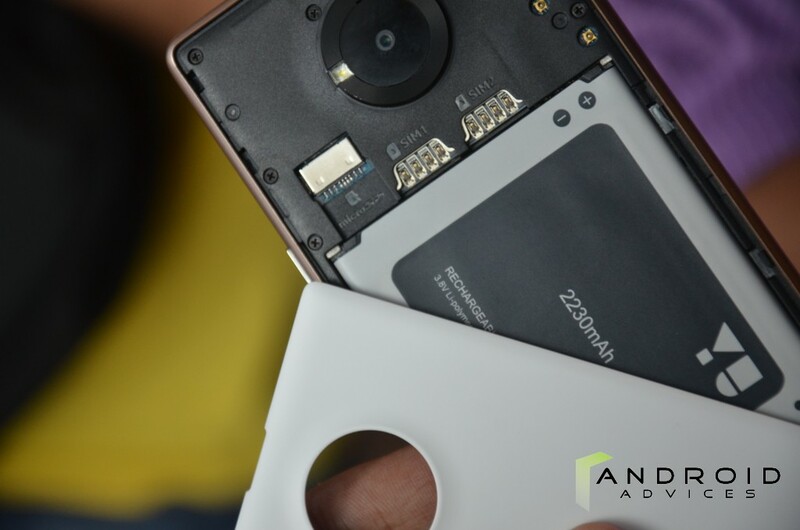 The Yuphoria comes with 16GB inbuilt storage and sports a 2230 mAh Li-Po battery. It gives 8hrs of music playback, 7hrs talk time & 160 hrs standby, and it charges in under 45 min. The Yu Yuphoria measures 142.38×72.96×8.25 mm, weighs 143 g. Connectivity options include Bluetooth 4.0, Micro-USB, Wi-Fi 802.11 b/g/n, GPS, and a 3.5mm audio jack. Onboard sensors include an accelerometer, proximity sensor, ambient light sensor, and gyroscope. The smartphone comes with Cirrus Logic Wolfson Stereo DAC chipset for enhanced audio experience. 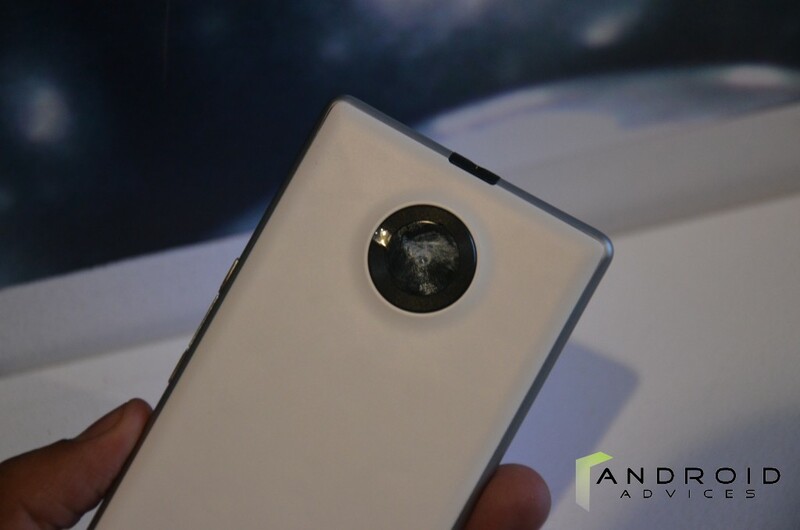 The YU Yuphoria has been priced of Rs. 6,999. At this price point, this smartphone will compete with Xiaomi Redmi 2 and Lenovo A7000. this was our quick hands-on, we will be coming with the full review of the device very soon after using it for few more days.